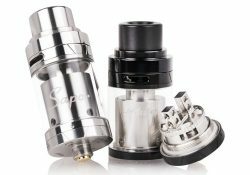 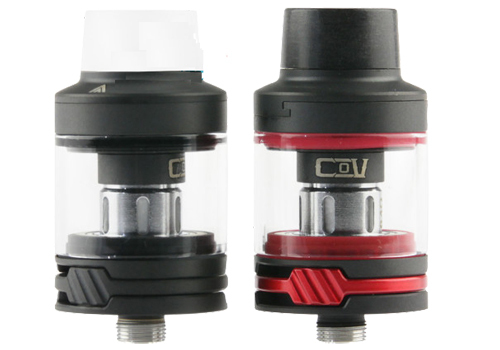 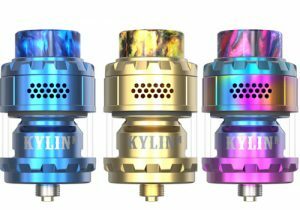 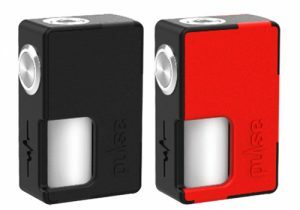 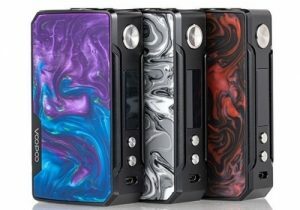 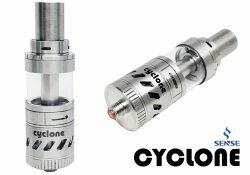 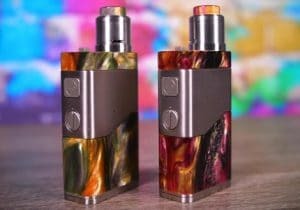 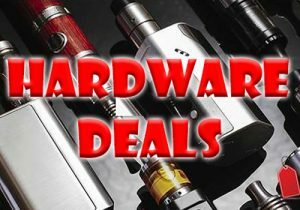 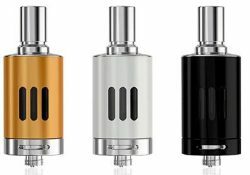 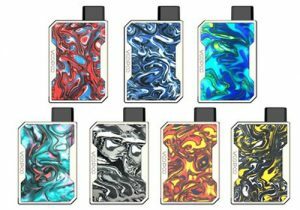 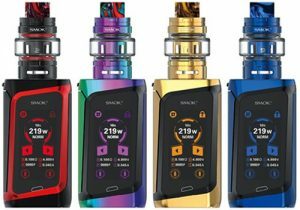 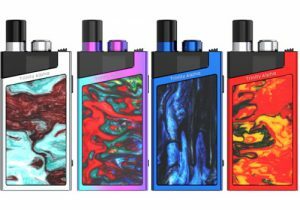 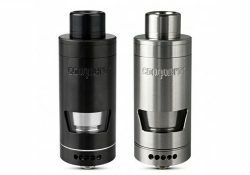 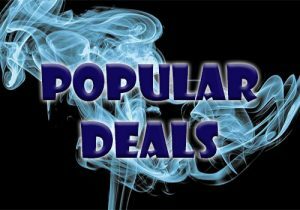 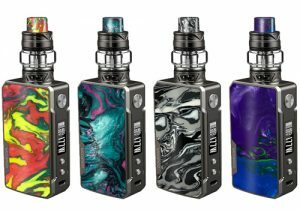 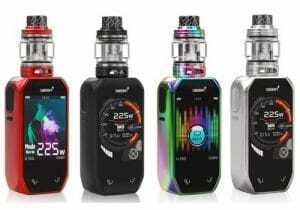 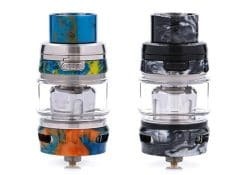 Check out this cheap deal for the CoV Xilo Tank. 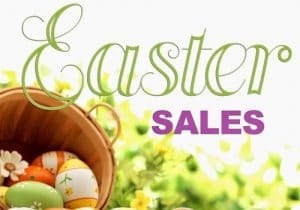 For a limited time, it’s only 99 cents. 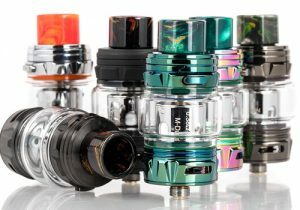 How many will you buy? 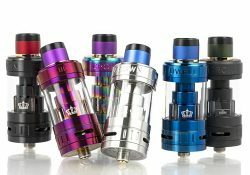 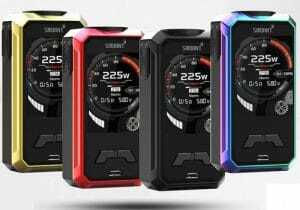 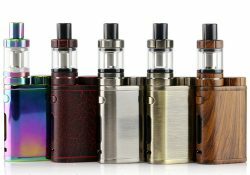 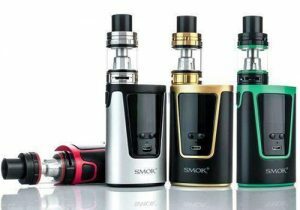 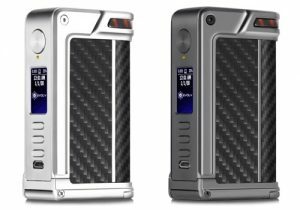 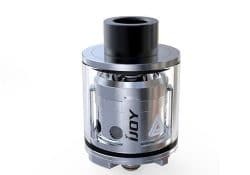 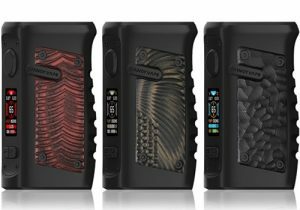 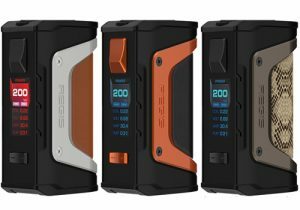 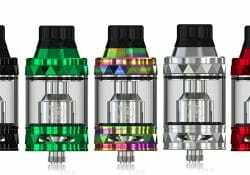 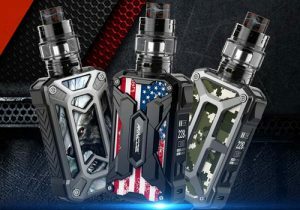 The iJoy Limitless tank features a 2ml tank reservoir that can be upgraded to 6ml (optional) and is refilled via a top fill system.